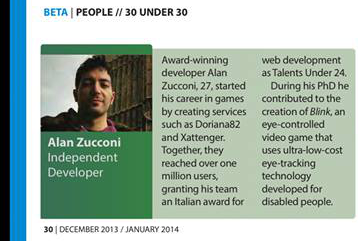 «Award-winning developer Alan Zucconi, 27, started his career in games by creating services such as Doriana82 and XATtenger. 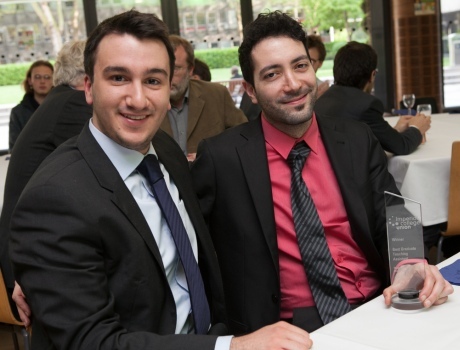 Together, they reached over one million users, granting his team an Italian award for web development as Talents Under 24. In association with Orsi Francesco.